Ira is a dietitian and big supporter of the Mediterranean diet/lifestyle. Her love for food and design brought her to food photography and to eventually creating KAPPA 23 . Through this project she aspires to show people how natural, healthy food can be brought to centre stage with nutrition playing a vital role, as much as a creative setting & relaxed environment. Zeta has been working as a Writer/Director as well as Director Of Photography for several projects, both passion and commercial oriented and more recently also focusing a lot on food and coffee related stories. Her short film 'Meltemi' as a writer/director was selected in Palm Springs, Edinburgh, Rhode Island, Drama (Greece), Athens Digital Film Festival, Big Shoulders (awarded Best Film) International Short film festival. 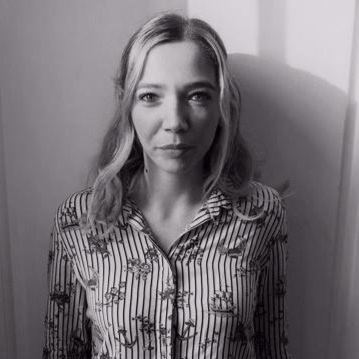 She was also nominated for Best Cinematography for her graduating work from the London Film School. Noemi is a London based food and travel photographer. She specialises in culinary story-telling, recipes and products, drawing from her experience in restaurants, grocery stores, food events and editorial. 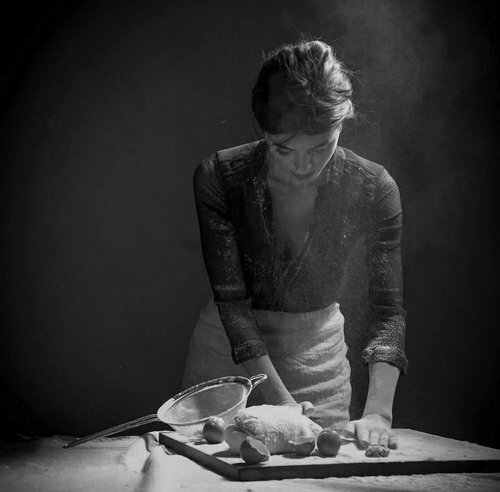 Graduated in Languages and communication in Italy, she perfected her technical skills at the London School of Photography improving her knowledge in all photography aspects, with a particular focus on food styling, studio lighting and concept development. Originally from Patras, Jecor moved to Athens in 2005 to study graphic design at Akto art & design college. After his degree, he worked for several clients in Greece gaining experience in different subjects including typography, brand identity, print, illustration etc. A trained Dietitian and food aesthete, Emmanouela comes from the region where Mediterranean Diet is orginated; the island of Crete. Growing up in a family environment where most of the food was home-grown, she learned to treasure the simplicity of the Cretan cuisine. Later, studying Food Design & Innovation in Milan she managed to combine her love for design and her appreciation for food. Enthused by growing bio-dynamic food for his family, Spiros joined the team hoping to promote natural, eco-friendly food products. He believes in improving food production by embracing a model of development in which producers define their own needs and preferences. Spiros is also a mechanical engineer and commercial advisor of “Sammy” Smart Marinas app.